State University of New York : Cobleskill is a Public, Non-Sectarian, Comprehensive, University established in 1995. 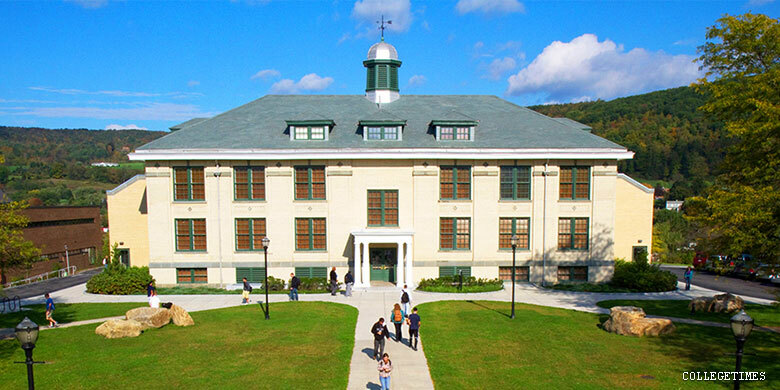 The campus is located in Cobleskill, New York, USA and hosts 2,566 (2010) students with an endowment of . I went here It was a depressing hell and they put me in courses I already took and lots of racists and nothing to do lots of drugs and mean people!! The academia isn’t challenging and it has a 30 percent graduation rate within6 years and the dorms and hallways were filthy and the campus was so ugly ughh glad I transferred to Ramapo college of nj! !